Do you have existing equipment? 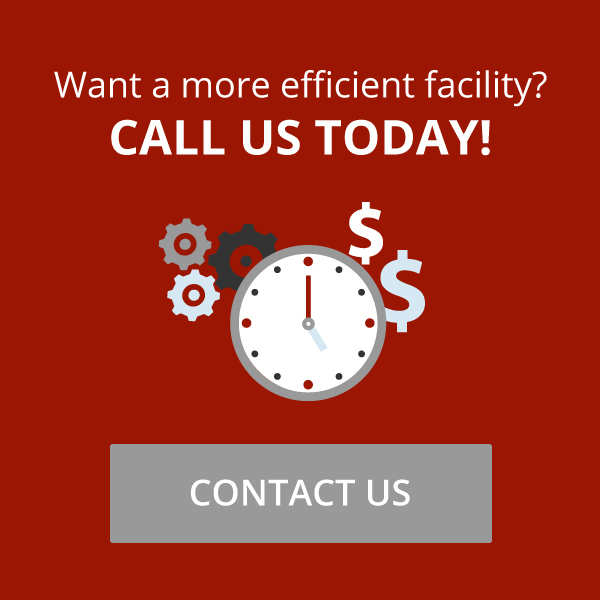 We’ll work with your existing equipment and systems investment to add new features, improve accuracy, and increase efficiency. We work well with others and have significant field-proven experience interfacing with in-place systems.